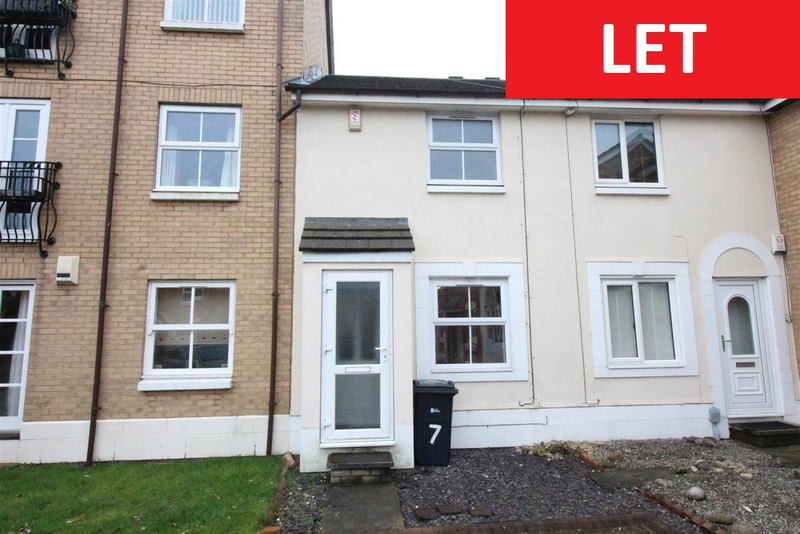 This lovely, well decorated two bed home would ideally suit a young couple or a single professional. The property is located off the popular "Howdale Road" close to Sutton village and is close to well regarded schools and local amenities. The property is arranged over two floors and briefly comprises, large living room, modern kitchen, two double bedrooms, stylish bathroom and generous rear garden. WE RECOMMEND BOOKING YOUR VIEWING AS SOON AS YOU CAN! !